Prague B’nai Mitzvah – Jewish Heritage and Fun! Is your family of Eastern European heritage, or simply interested in history and Old-World culture? 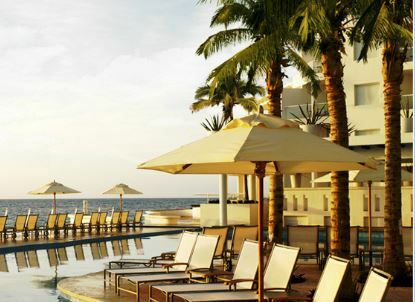 Then our new Eastern Europe Destination Bar/Bat Mitzvah option will be perfect for you! 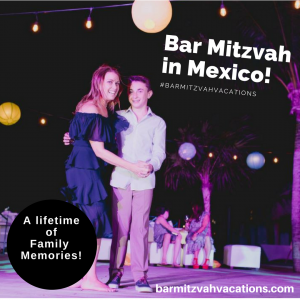 Bar Mitzvah Vacations will arrange for your simcha to take place in the beautiful Jerusalem Synagogue in Prague, complemented by visits to historic sites, and activities tailored to the interests and preferences of your family. Choose this as a meaningful alternative to an elaborate home event that’s over in a day. 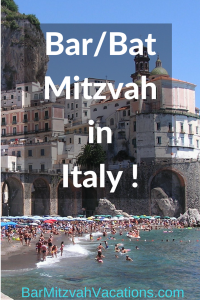 Eastern Europe Destination Bar/Bat Mitzvah program!